When I was pregnant, I fully expected that after the baby arrived my husband and I would still enjoy date nights at fancy restaurants in the city. In reality, three years into parenting, it’s proven a real challenge for us to get out, particularly since we both work full-time, want to spend our non-work hours with our little man, and feel uncomfortable overtaxing my parents (our only babysitters at present). The result is that regular date nights are just not part of our routine. And I know we’re not alone. My mom group had an entire conversation on the topic of how we can all carve out a little more kid-free time for ourselves and our marriages. 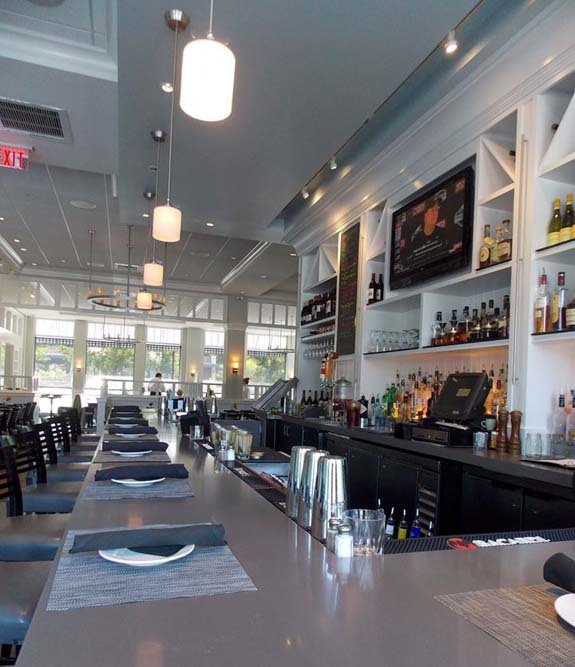 Since most of us with kids live in the 'burbs and don't always have time to trek into Boston for a night out, I wanted to share ideas for some great suburban spots for your next date night. 1. 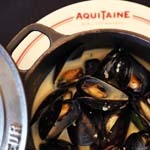 AquiTaine (Dedham). 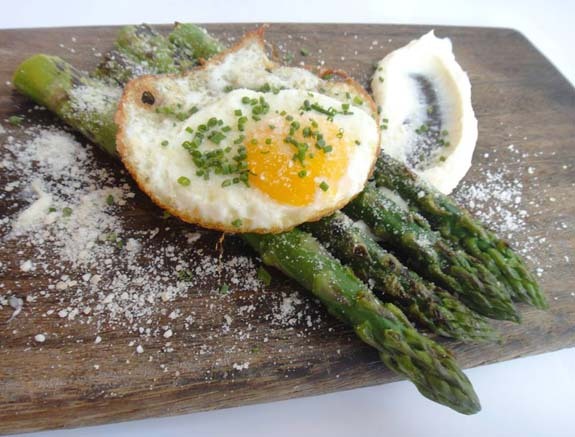 In the mood for French cuisine? 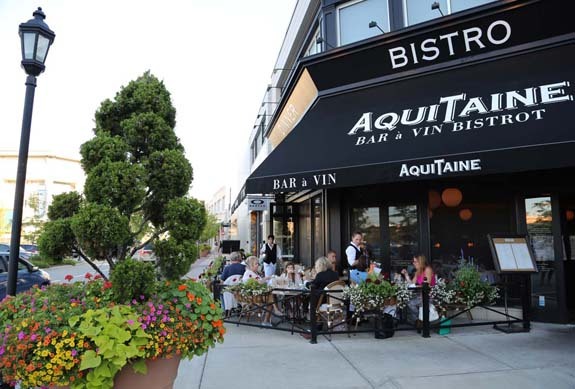 AquiTaine has a very reasonably-priced “Date Night, Dinner, and a Movie Promo” which includes dinner and movie passes for Showcase Cinema de Luxe Legacy Place, available Sunday through Wednesday, 4pm to close. The warm roasted beet salad is delightful, as is the shopping at Legacy Place. 2. The Cottage (Wellesley). I love the open and airy space, streams of natural light (because let’s be honest -- our date “nights” often happen during the day), calming colors, and ocean decor of The Cottage. If you’re a fan of seafood, you’ll want to try the sesame ahi tuna nachos and granola-encrusted mahi mahi. 3. BOKX 109 American Prime (Newton). Located at Hotel Indigo, BOKX 109 American Prime offers a trendy steakhouse option with exceptionally high quality food and service. Consider a daytime date in the summer lying out by their South Beach style rooftop pool. With fire pits and cozy private cabanas, it’s unlike anything I’ve ever seen in Massachusetts. 4. Blue Ginger (Wellesley). 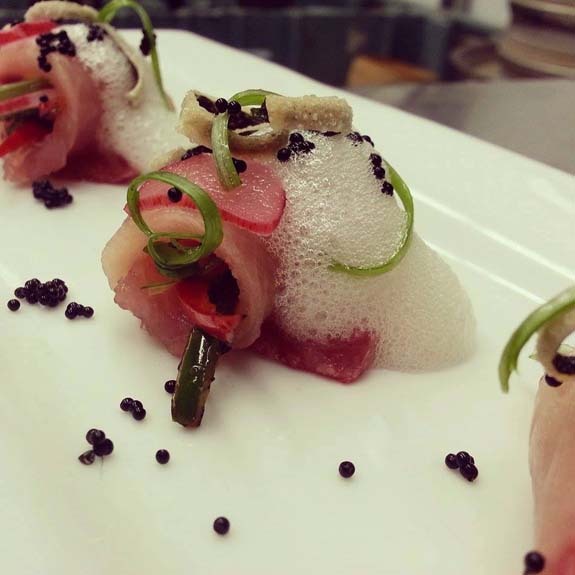 Asian fusion at its best lives in the heart of Wellesley. Dining here always feels like a special occasion. Plus, who can resist the chance to see celebrity chef Ming Tsai, frequently spotted in-house and engaging with patrons? 5. The Met Club (Chestnut Hill; also Natick and Dedham). If you’re looking for a high-end steak house in the Newton-Brookline area, this is the place to go. Warm, sophisticated, and upscale, we appreciate the quiet, calm atmosphere, where we can actually engage in conversation and hear every word. Complimentary valet parking in this area is nice a bonus. 6. Capitol Grille (Burlington). 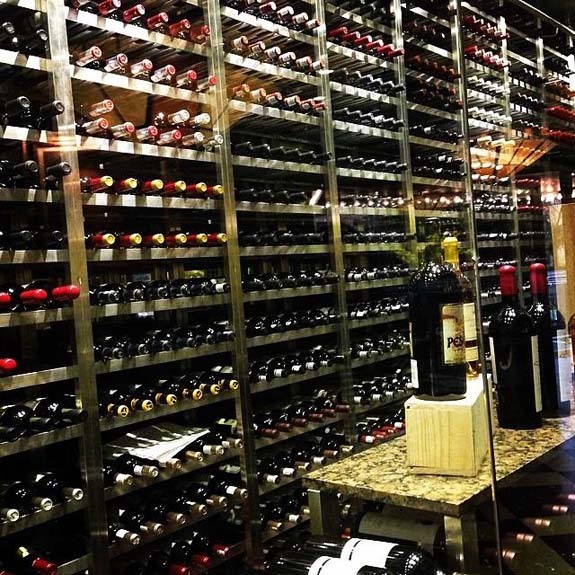 It may not be the trendiest place around, but you can’t go wrong with Capitol Grille. When we don’t want to take a gamble on a new place, we head here knowing they will deliver a top-quality dining experience every time. You might not think to order fries at a place like this, but trust me, you won’t regret trying their parmesan truffle fries (or the lobster mac and cheese). 7. Bar Louie (Foxboro). Comfort food and jeans more your style? 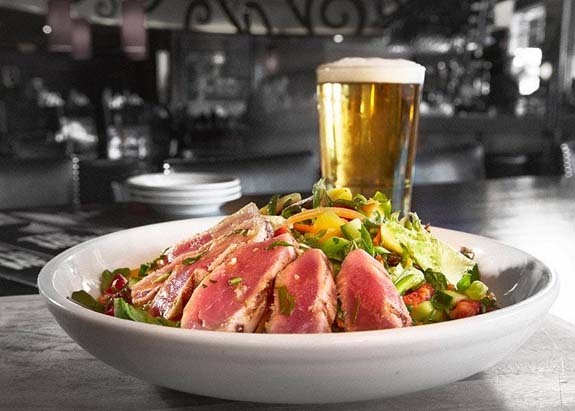 Conveniently located in Patriot Place, Bar Louie is a great option when you’re looking for a casual, laid back night out in an upbeat, lively atmosphere. There’s also roof deck seating in the summer which offers a pretty sweet view at sunset. Have other suburban favorites? We’d love to hear your favorite suburban date night spots in the comments below!